Book now for January and February dates! 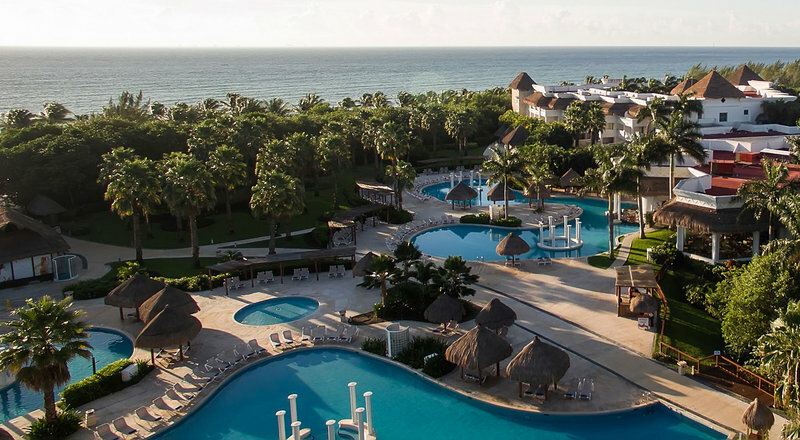 Riviera Maya Deal of the Week! Includes: Roundtrip Airfare from Lansing, 4 or 7-night resort stay in a Junior Suite, Food, Drinks, Entertainment and more! Book by Dec. 22, 2018!